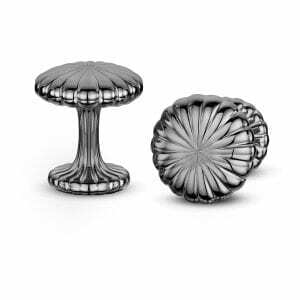 Our carefully curated and unique collection of contemporary and modern cufflinks are handmade by the finest jewellery designers from Ireland and around the World. 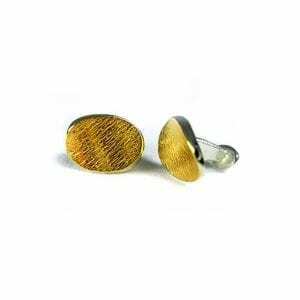 Made in silver, yellow gold, platinum, rose gold, aluminium, titanium with or without diamonds and gemstones we have the perfect pair for you or the man in your life. 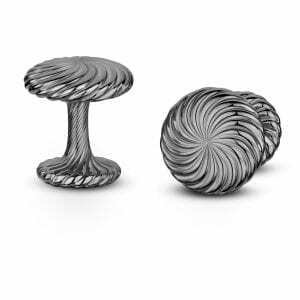 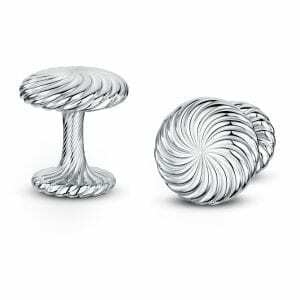 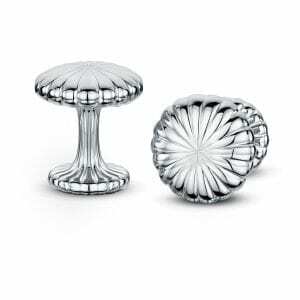 Browse Ireland’s best collection of cufflinks below.